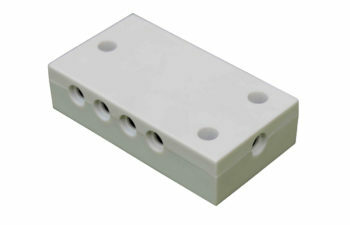 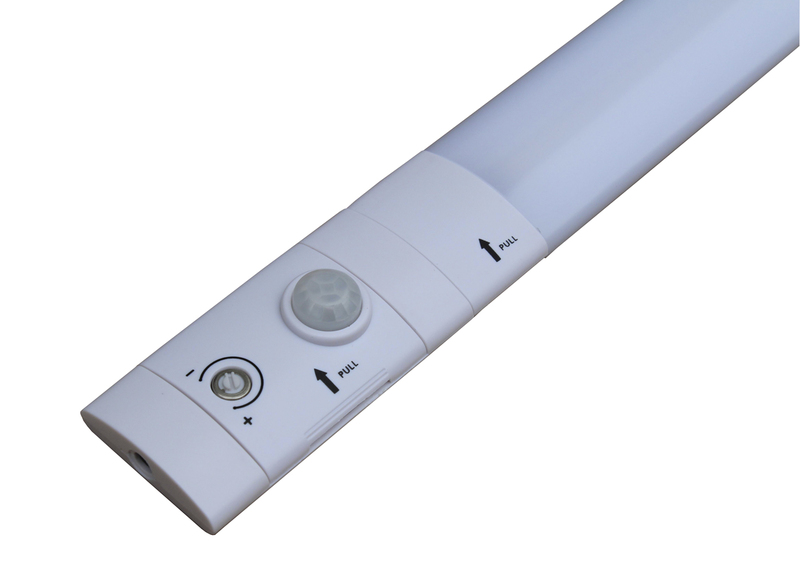 If you want your lights on without the trouble of finding a mounted switch in the dark, the LED Cabinet Light Movement Sensor is the perfect solution for you. 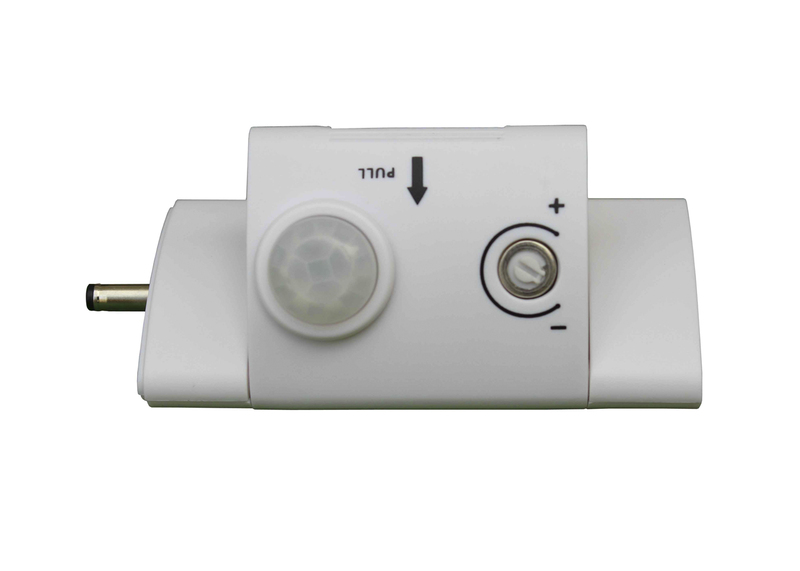 Fully adjustable with a sensitivity gauge, get the right amount of control to make sure your lights are bright when you want them to be. 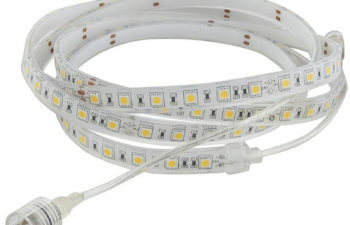 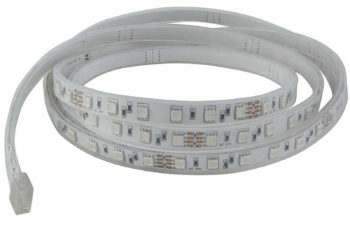 Easily integrated with a plug and play connector, get the perfect set up for your next custom lighting design.